Moreover, as detailed below, the IDA report tacitly portrays Israel’s nuclear weapons program as an extension of that of the United States. 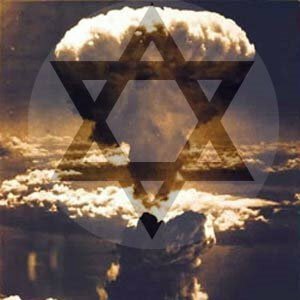 This 386-page 1987 report entitled “Critical Technological Assessment in Israel and NATO Nations” provides details regarding Israel’s weapons systems including the development of the hydrogen bomb. that in the 1980s Israelis were reaching the ability to create bombs considered a thousand times more powerful than atom bombs. “[Israel is] developing the kind of codes which will enable them to make hydrogen bombs. [1980s] That is, codes which detail fission and fusion processes on a microscopic and macroscopic level,”. The report intimates that Israel’s weapons industry including its nuclear program is essentially an extension of that of the US, developed with the active support and collaboration of US military research labs and US “defense contractors”. In this regard it also dispels the notion that the US was not made privy to Israeli classified information concerning its nuclear program, which in the earlier period was developed with the support of France.